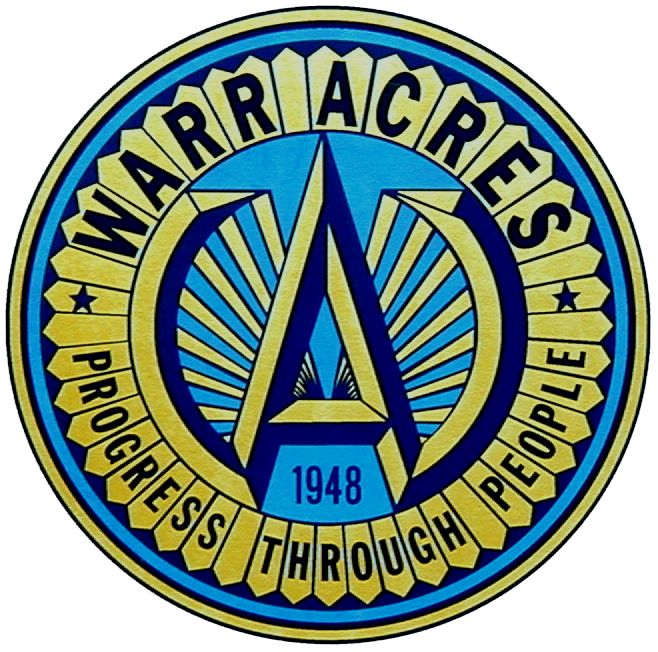 The Warr Acres City Council is comprised of eight councilmembers and the Mayor. Two members represent each of the four wards, and one is appointed Vice Mayor. The councilmembers are elected to two year terms which alternate between the two representatives of each ward. The regular City Council meetings are held on the third tuesday of the month at 6:00 pm in the council chambers which is located at City Hall. Those who wish to speak at a council meeting must submit the required form before the meeting to the City Clerk. Contact information can be found by clicking on the name below the pictures.